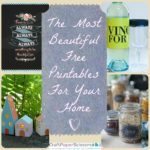 This guest post was written by Mitzi Curi. 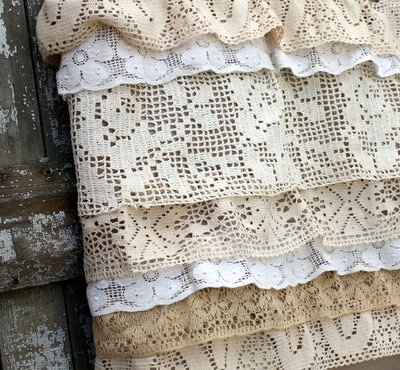 As an antique dealer, I come across lots of crocheted lace in various shades of white, cream and ecru. I like to find ways to use it so the handiwork of women long ago can finally be appreciated. 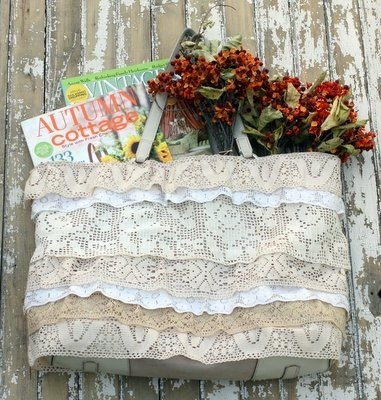 For this project, I used the beautiful lace to revive an old tote bag and give it a second life. I think this is a good example of “up-cycling” or “eco-crafting”, because a trip to the craft store wasn’t necessary to complete this project. A light colored tote bag. Various lengths of crocheted lace. 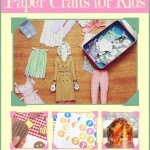 Hot glue gun and glue sticks (if you prefer to sew, you can do that instead). 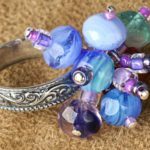 I started at the bottom of the bag, and began running a bead of hot glue for several inches at a time and pressing the top edge of the lace into the glue, slightly gathering it as I went along. You can see from my pictures that I added the next row of lace so that there was a slight overlap with each layer. Also, I made sure each new row began and ended at the same side, where one of the seams was. I’ve been using the tote bag daily for several months, and the glued-on lace has held on tight! Do you have an old tote bag that could use a makeover? I guarantee you’ll get oodles of compliments if you make one like this! 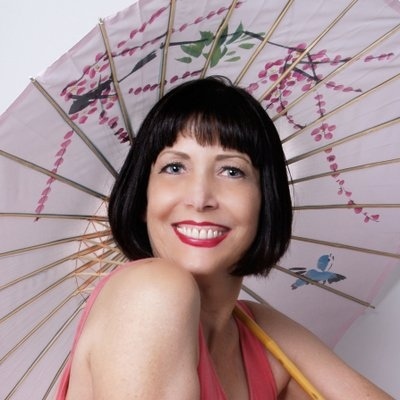 About the author: My name is Mitzi Curi. I’m an antique dealer from Michigan and my goal in life is to get a little vintage goodness into every home! 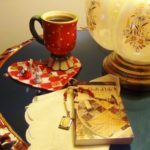 Visit my blog, Mitzi’s Miscellany, for a little education about antiques, craft projects, and a dash of humor. 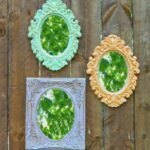 Because craft projects are so popular, I just launched a second blog, Mitzi Made It, featuring seasonal craft projects using vintage materials. Mitzi, This tote is beautiful. I have lots of old lace and I am going to have to try this. Thanks so much. I’m so glad you like it, Mary! 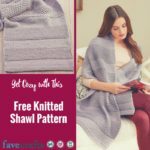 And I want to thank FaveCrafts for the opportunity to share this project with their readers! 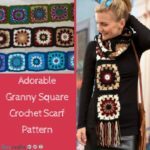 Mitzi, thanks for sharing the vintage purse pattern. 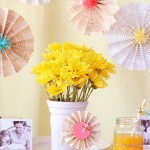 It is beautiful and I am going to try to make it. I love vintage as well as antiques. I just found my favorite website. I will gladly check out your second blog. Thanks again for sharing. Absolutely love this!!! It’s going on my to do list.